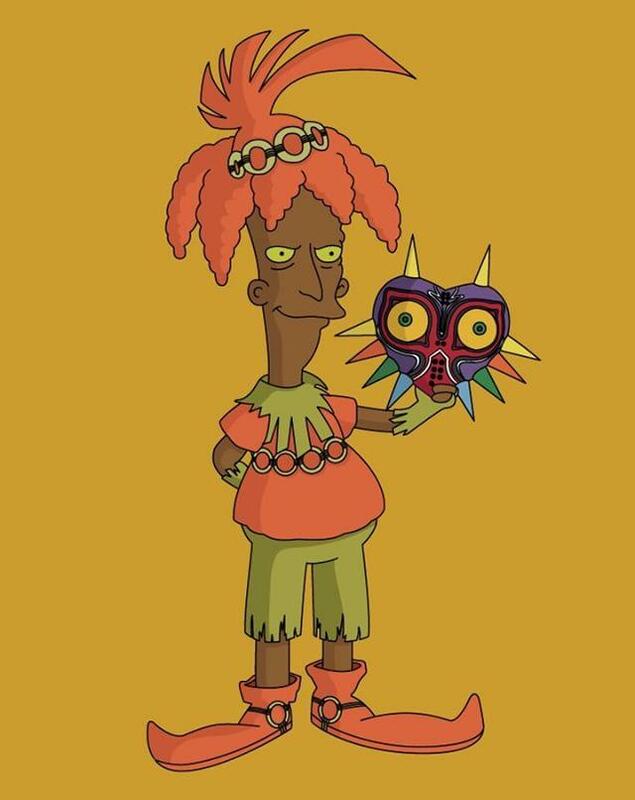 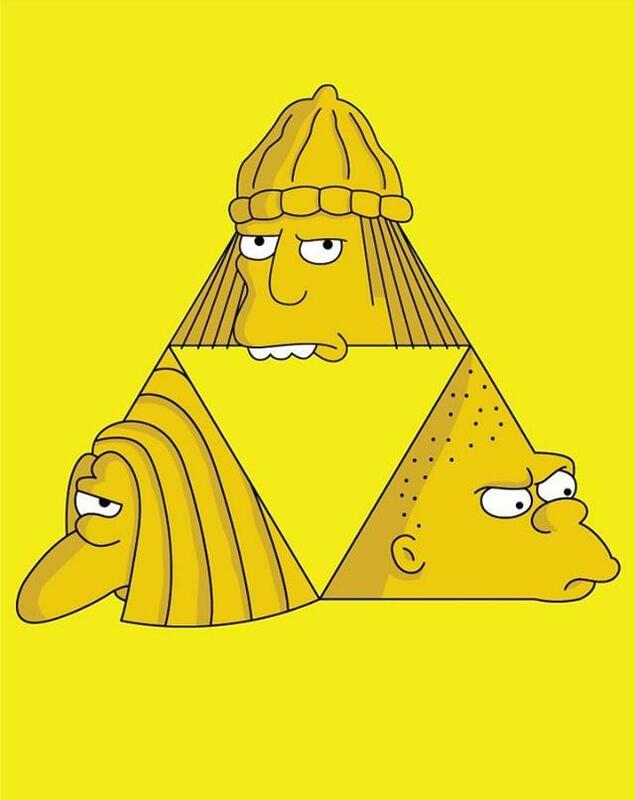 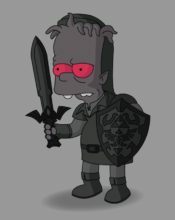 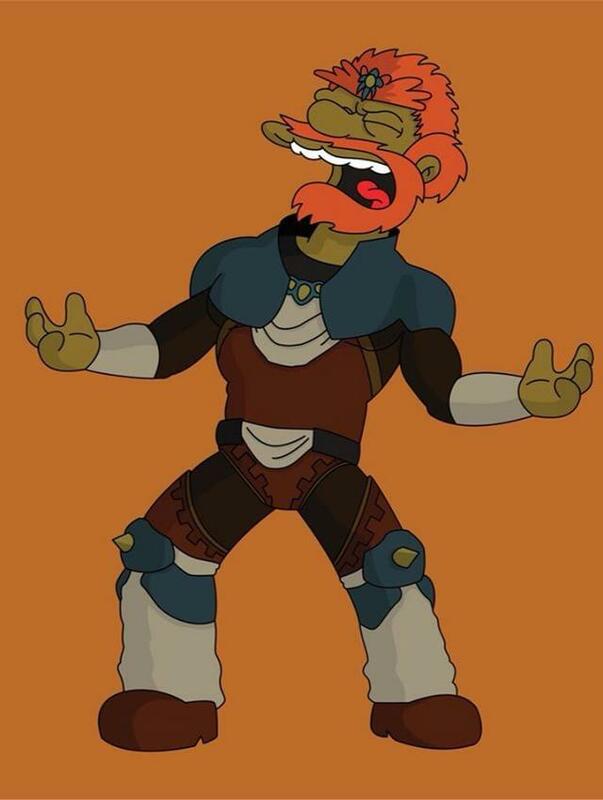 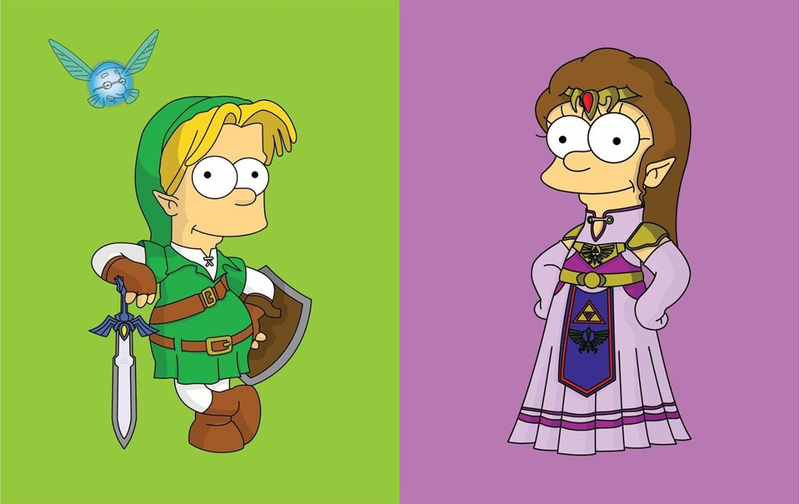 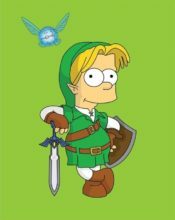 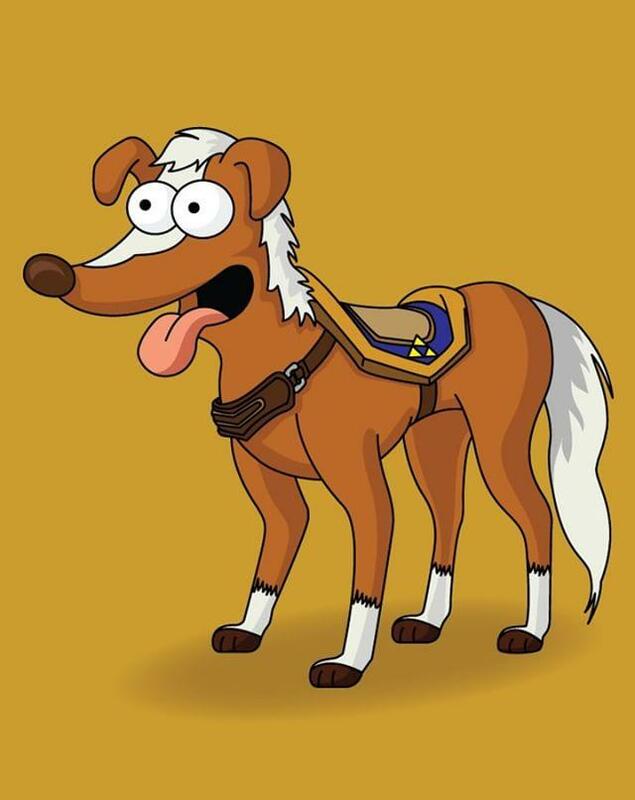 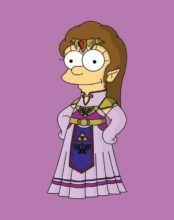 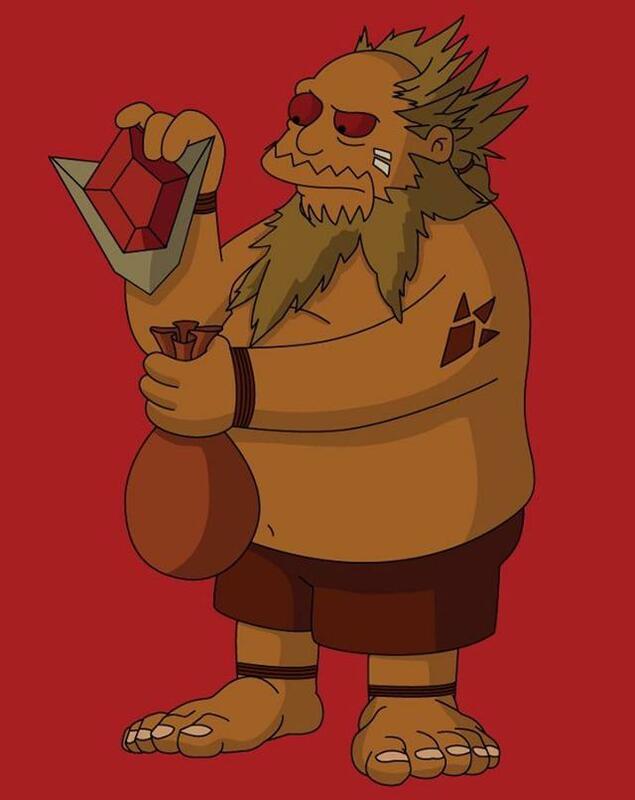 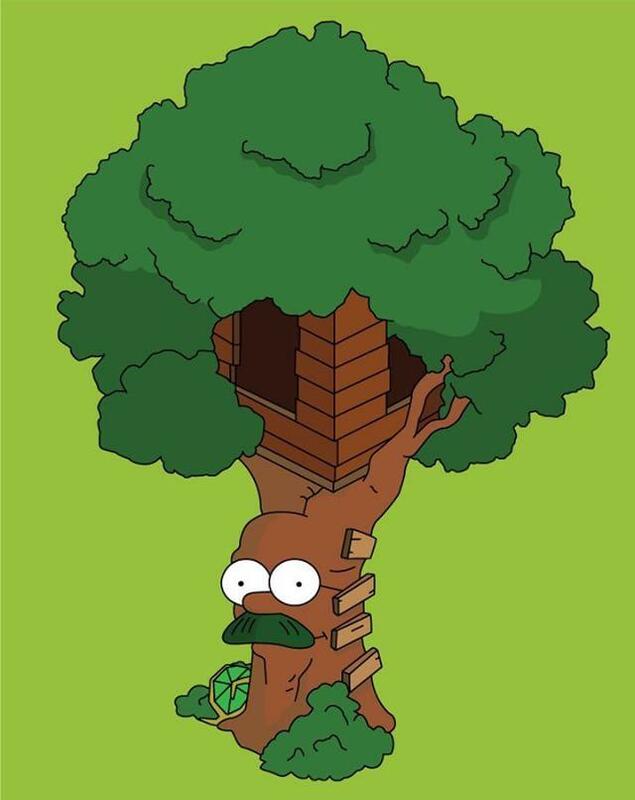 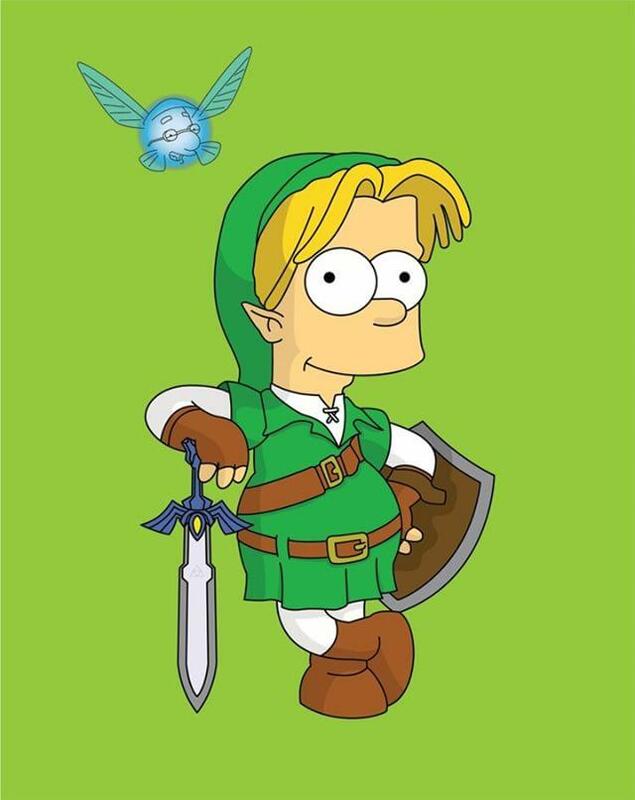 Check Out This Gallery of Zelda and The Simpsons Character Mashups! 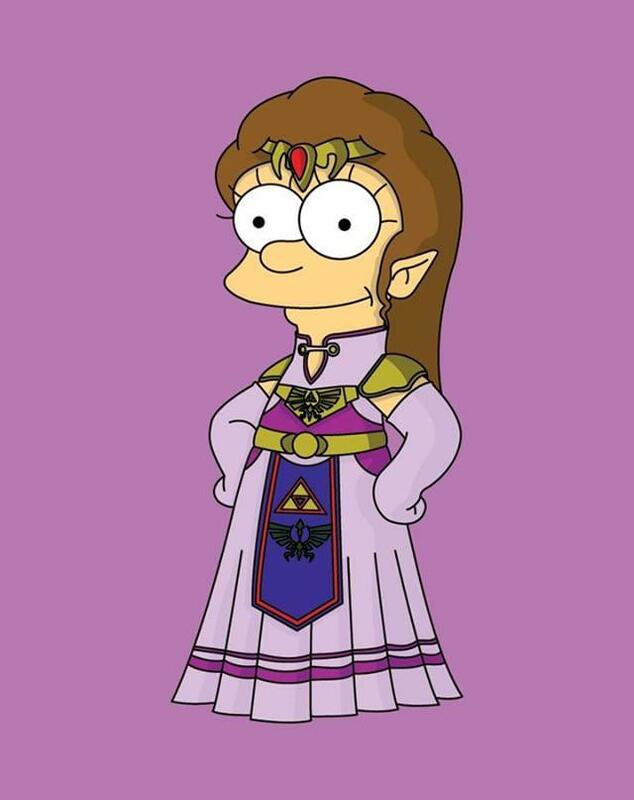 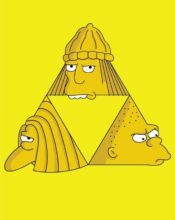 Instagram Artist Mickcrisp recently uploaded a new gallery that features crossover art of some of your favorite Zelda characters and characters from the beloved television series The Simpsons. 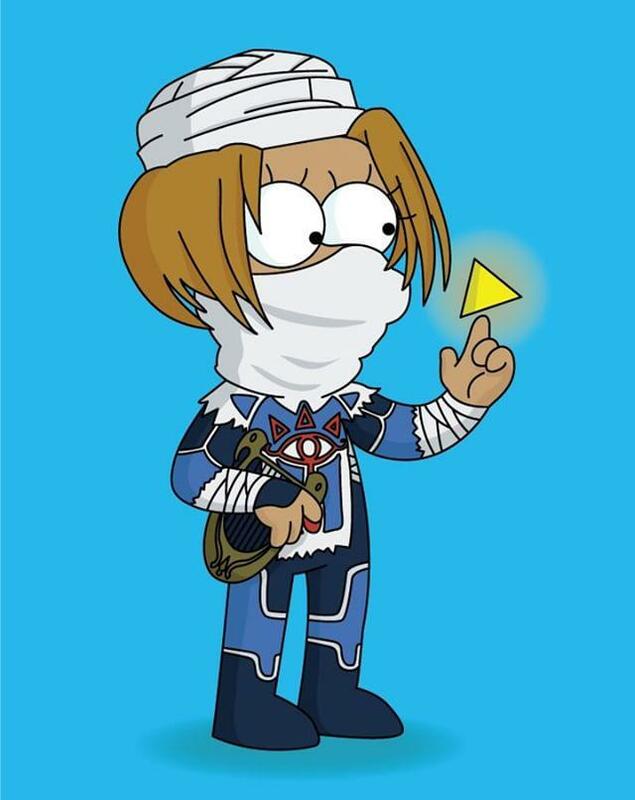 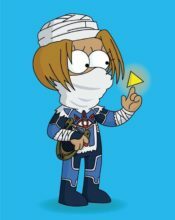 The pieces are designed with the classic cartoon style that is usually employed by The Simpsons cartoonists, and the artist has done well to incorporate the finer Zelda details, such as Dark Link’s shield and the Sheikah emblem on Sheik’s garb. Check out Mickcrisp’s work in the gallery and let us know what you think in the comment’s below!